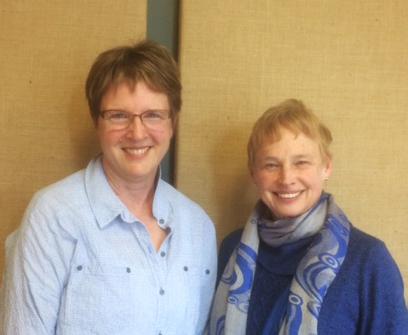 This episode of BCB’s StoryShare podcast series is all about the Bainbridge Public Library. 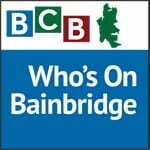 Join BCB host Jack Armstrong as he talks with retired head librarian Cindy Harrison and long-time library volunteer Trese Williamson about the long history of libraries on Bainbridge Island. Listen and learn about the unique public/private partnership between Bainbridge Public Library, the nonprofit organization that manages the library facility itself, and Kitsap Regional Library, which employs the staff, provides the books, and offers technical and administrative support. Cindy and Trese also talk about how the community came together to build the original library building in 1962, the remarkable campaign to expand the library in the mid 1990s, and the origins of the beautiful Japanese Garden outside the building. Other topics include Friends of the Library and ways in which the community can support the library financially and/or as volunteers. Credits: BCB host: Jack Armstrong; audio tech/editor: Chris Walker; social media publisher: Diane Walker.